A Japanese-designed device that its developers believe could revolutionise avalanche and backcountry safety is being tested and promoted in Niseko this week. Trek Track is a signalling and tracking system developed in collaboration with Japan telecommunications giant NTT. Similar to an avalanche beacon, it outputs a signal that can aid in the location of missing or buried carriers. However where an avalanche beacon only works if someone with a transceiver is able to get within 30m to 50m of it, the developer of Trek Track says its device can be pinpointed from within 10km of a small single antenna installed in a resort or mountain area. Often an avalanche will carry a victim further than 30 to 50m, and beacon carriers need to search to get within reach of a signal which requires significant training and skill. If Trek Track technology is refined for avalanche rescue purposes, it could make locating victims easier and potentially faster, especially for people with little experience using traditional avalanche beacons. Each Trek Track unit has an ID which can be tracked from a smartphone app. 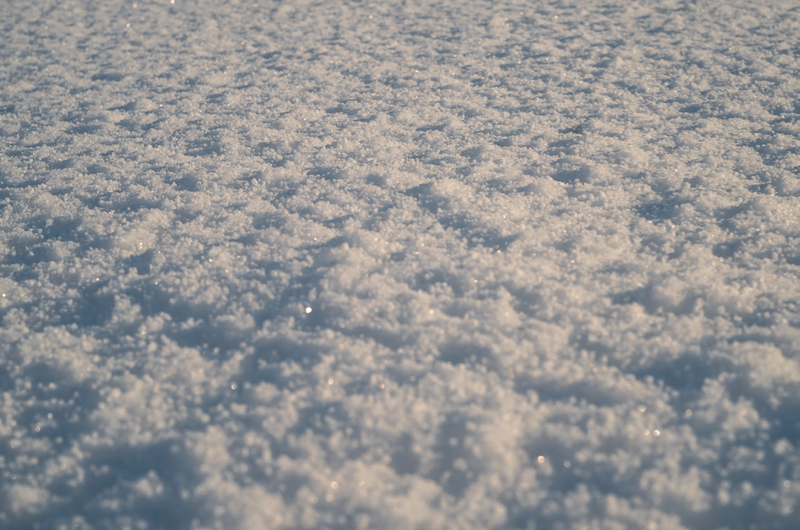 Currently smartphone batteries are susceptible to cold, therefore the avalanche search function is not currently advanced enough to replace traditional avalanche beacon technology. Where the device’s main benefit currently appears to be is for locating people who may simply be lost or missing in the backcountry. 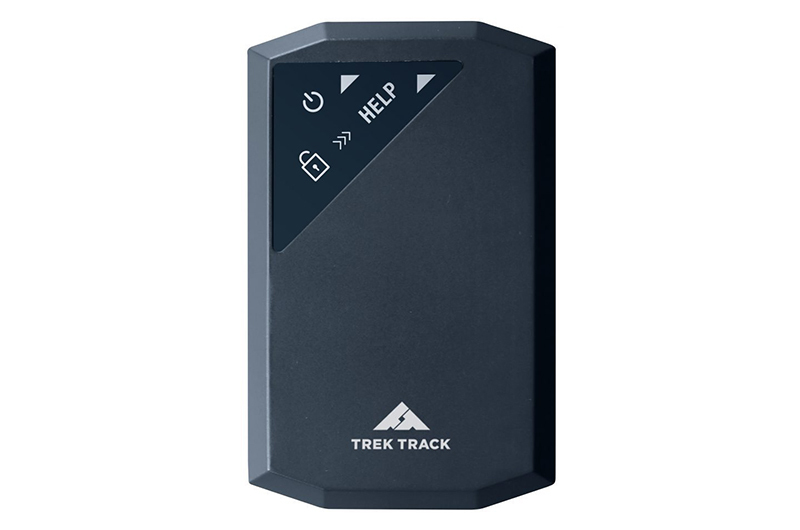 Anyone with a registered device can be located simply by carrying it, and if a “Help” button is pushed it will send a signal to Trek Trak headquarters who can alert ski resorts or rescuers. Likewise, if friends or family members have the devices and the app, they can locate each other if they are separated. Trek Track’s battery lasts up to three days and is not susceptible to rapid power drain in cold weather. If the device is popular it could potentially be rented as part of a standard ski equipment package when renting ski gear. Niseko’s lead avalanche safety advocate and head of the Niseko Avalanche Institute Akio Shinya encouraged the development of any technology that aided backcountry safety, and welcomed the trial being held in Niseko. Trek Track uses GPS technology to pinpoint the carrier’s location. That location can be communicated via a “gateway” antenna within 10km of the device. It uses a relatively new wireless telecommunications technology known as LPWA – low power wide area – designed to allow long range communications for low volume, low power data. That’s about as technical as we can get. Find out more about LPWA and the device at the Google translated Trek Track website. Trek Track was developed by a Tokyo company and first tested in a ski area earlier this year at Kagura Ski Resort on mainland Japan near Tokyo, where visitors can rent the device for ¥700 per day. The company has chosen Moiwa Ski Resort in Niseko as a second ski resort test/promotion destination this Friday 23 to Saturday 25 February. Anyone interested can grab a Trek Trak device free from the resort base. Once at the top of the resort carriers can find a mounted camera that will trigger when their registered Trek Track device is close enough. The photo will be transmitted to a screen at the resort base where it can be printed out and transmitted to your smartphone. For more information visit the Trek Track website. Wow, another new 25 cm! !